Amazon founder Jeff Bazos is currently the world’s richest man with a staggering net worth of over $105 billion. Due to Amazon’s rocketing share price, what began as an unprofitable online shop, has grown into a tech behemoth. With world-beating distribution channels, a search engine to rival Google and growing advertising platform. So, how scared should the other networks and digital businesses be? In 2017, digital advertising became a $209 billion global business, with experts predicting a further 13% growth in 2018. The US are by far the biggest digital advertisers with over $80 billion spent annually. In terms of the market, Amazon are predicted to be the fifth-largest advertiser. However, they only occupy around 2% of the total market, with Facebook and Google taking home 70% between them. There’s a clear duopoly in ad-land, which doesn’t look like changing any time soon. 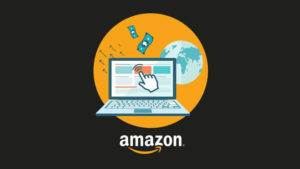 However, Amazon could cause disruption by opening up its sheer number of detailed insights to advertisers, quickly adding a third, highly competitive ad platform to the market. Amazon have allowed sellers so use ‘sponsored posts’ and do PPC ads since 2012, this ensures the product is at the top of certain keyword searches. However, Amazon is becoming so much more than an online shop. It’s one of most highly-trafficked websites on the internet, a place to buy, sell, research and read reviews. The research and review element is key, According to Amazon 56% of all internet product searches go through their site. It’s essentially becoming the Google of consumer product searches, which is more than enough to prick up the ears of any advertiser. The natural decision for Amazon was to turn to its partners and marketing team to work out a way to support bespoke ad creation on the platform. Most recently developing video and mobile friendly advertising capabilities to companies and publishers who can afford it. As with any trial, this will eventually be made available to small businesses too. 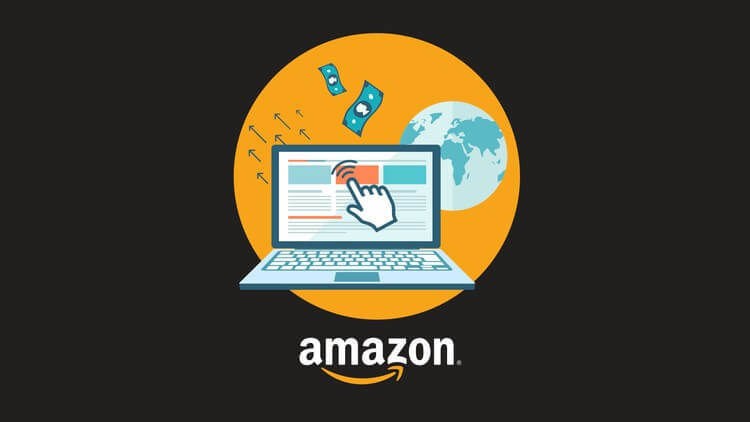 Amazon are a necessary evil in the advertising industry, keeping the big players honest and shaking up a highly-controlled space. Watch out everyone, this is going to be game changing. Enjoyed this blog? Why not read about how chatbots could revolutionise your business? Stay in the loop with Momentum Social.